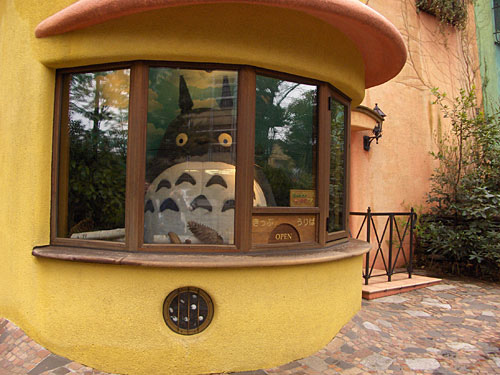 The Ghibli Museum captures the essence of the works of Miyazaki Hayao, Japan’s most prominent anime director. Any fans of Studio Ghibili ‘s films will immediately recognize the design of the museum building as reminiscent of Miyazaki’s films : it is simply a delight to walking around and look at all the details. 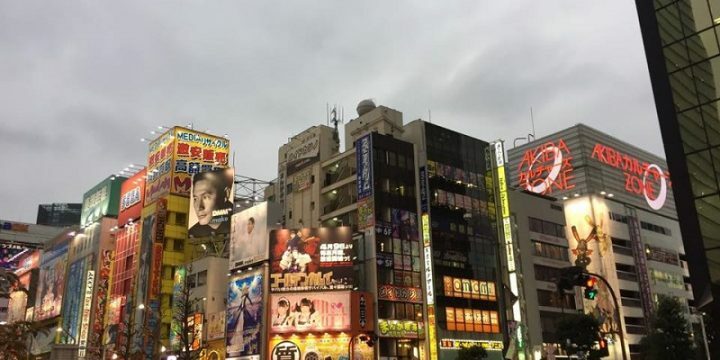 The museum is not just a collection of displays of Totoro, Laputa, Spirited Away or Princess Mononoke ( if you do not know, some of the most famous Miyazaki creations), but also an interactive experience where you can walk into the movies and play around. The building consists of two levels above ground and one below, with five small permanent collection exhibition rooms. The second floor features a giant plush toy Catbus (a character from Miyazaki’s film “My Neighbor Totoro“) that is big enough for children to climb inside and play. The museum makes the visitors themselves the main characters, providing an experience through both sight and touch. 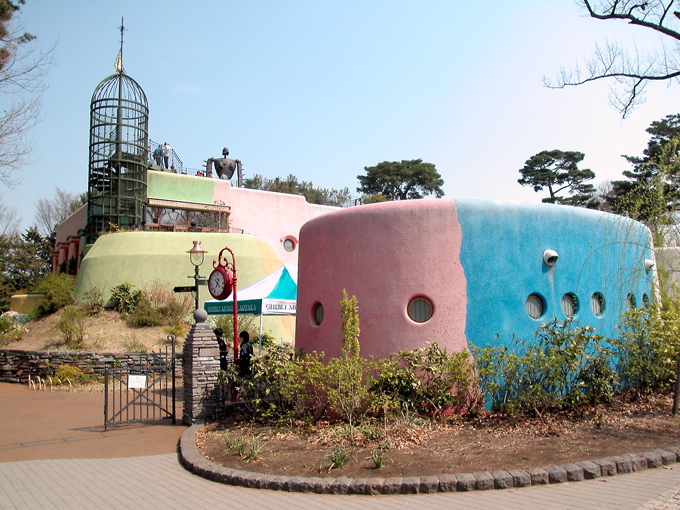 Part of the Ghibli Museum includes a park, which brings a breath of fresh air and greenery to Tokyo. A lot of thought has gone into the overall concept, from the Robot sculpture in the roof garden to the real-straw straws served with drinks in the cafe. There is also a small movie theater where they screen original short animated features that can only be seen at the museum. The museum is in high demand and if you want some choice in the times, or want to visit during weekends, plan to book the tickets a month or more in advance. Instructions are given on this page provided by Lawson about how to do this. This is the kind of museum I don’t want to make! 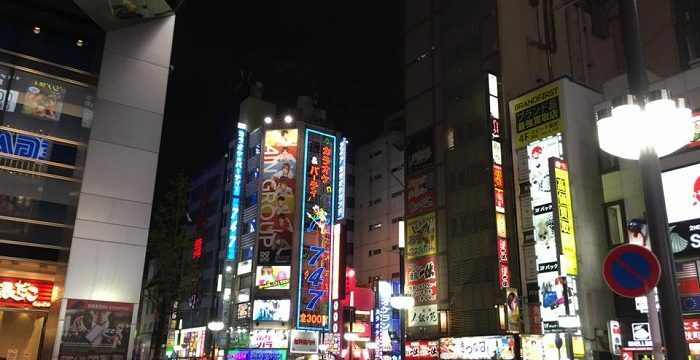 Access is via the Chuo line from Shinjuku or Tokyo station on the Yamanote Line. Get off at Mitaka station and then either take the museum bus from directly outside the station for ¥200, or walk along the river – it is signposted – for around 20 minutes. 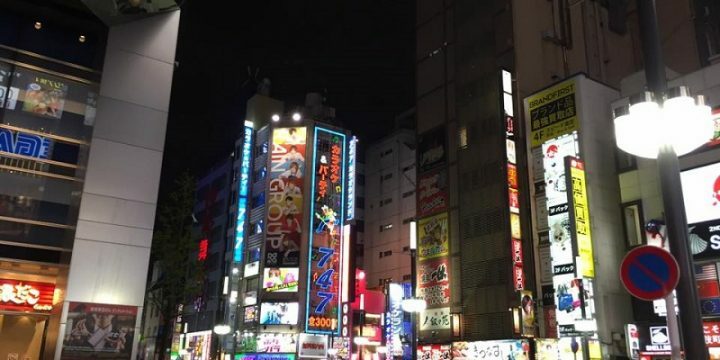 You can also get here on the Inokashira line from Shibuya. You need to get off at the last station on the line Kichijoji. 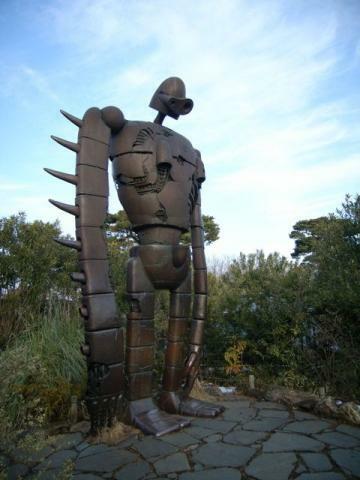 The Ghibli museum is in the West Garden of Inokashira Park. The museum costs about 1000 yen per person. For full information go to the official English language website. 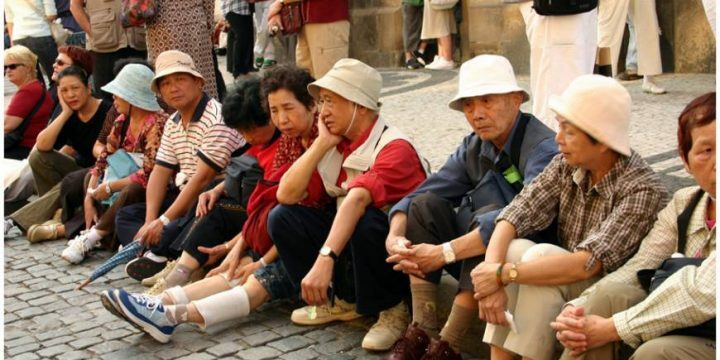 How is Like Being Elderly in Japan?